I don’t know what to write. I had an epiphany today but it doesn’t make me feel any better. That was that my existence or rather my incarnation as Sindy is not necessarily about my happiness. Many years ago I made a very serious vow, a vow to my Being, or Higher Self, (whatever you wish to call it.) The vow I made was to make the purpose of my Being’s incarnation as Sindy my top priority. I stand by this but in my journey since my friends death three years ago, when I lost my balance, left my home and friends, started a new life, moved again and started another….I forgot. Yes, I completely forgot that I made this very serious vow. So in that, I have to realize that my life is not necessarily about my happiness, or lack thereof. Now we all know that I am in fact blue and a bit depressed, but that perspective is on me. I can choose to feel otherwise. The menopause probably isn’t assisting me at all. Lol So, get thee to the (Chaste Tree extract,) herb store Sindy. Anyway my point is this; my life has a purpose according to my Beings divine blueprint, now I am pretty sure my having a positive attitude will be required to attain it. What is my Life Purpose you ask? Or maybe you didn’t, but I will answer the question for the sake of continuity. Here is the answer: I don’t know. I really wish I did. I think it has to do with all that the tools I have gathered thus far and possibly write or teach. I don’t know, so I continue my education and just go forward seeking the guidance of my Higher Self. If one thing we say or do influences someone that achieves world peace or becomes a great leader….well then, that would be good for me. I think that would be good for my Being but I will have to give them a call, we have lost touch with one another lately. So Namaste, really, I mean it. 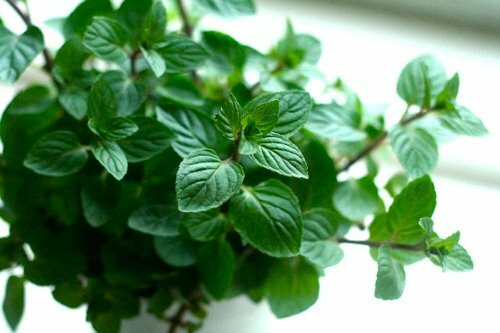 Most fresh herbs have you at hello with the beguiling shape of their leaves, their singular texture, their tempting fragrance. But lemongrass (also called citronella root) is different. It’s tough, but hidden within each fibrous, foot-long stalk of this Southeast Asian grass lurks incomparable character: It’s floral without being cloying, lemony without being tart—those lemony notes come from the same compound in lemon zest. Lop off the spiky tops (use them to infuse a pot of rice or as grilling skewers) and peel away the tough outer layers of white bottom stalk. Crush, slice, or mince those four inches of pale bottom, and lemongrass will reveal itself. It plays especially well with garlic, onion, and ginger, the flavors that often partner it in Southeast Asian recipes. Lemongrass is like no other herb in the world, and in cooking, here’s just no substitute. 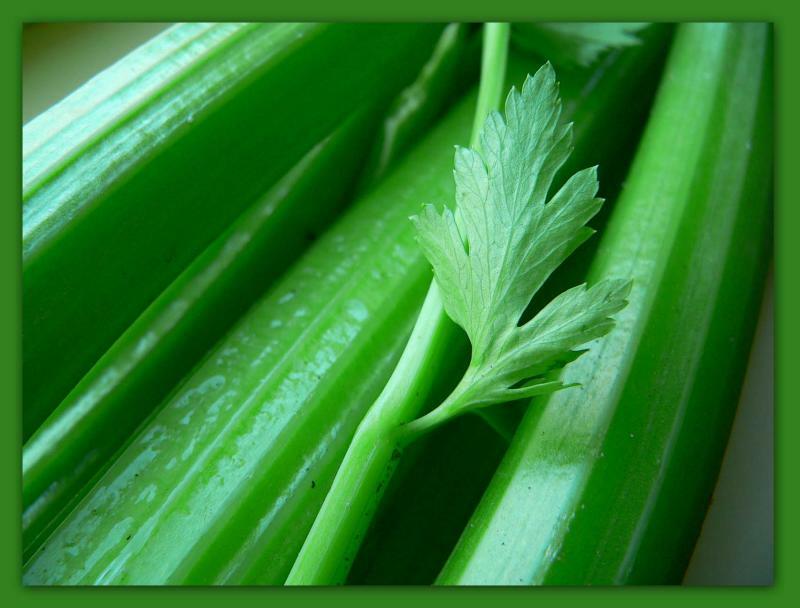 Practitioners of natural medicine prize lemongrass for its ability to relieve fever, muscle spasms, and muscle cramps. It’s also reputed to help cure an upset stomach and headaches. 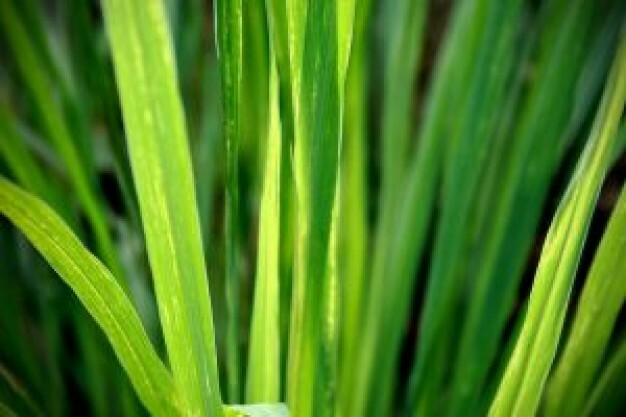 Lemongrass is used as an antiseptic, as well. It’s thought to help relieve oily skin and to promote healthy-looking hair. Choose whole, firm stalks that are as unblemished as possible, with a good four inches of thick white bottom stalk. Avoid dried or pre-packaged (some stores mistakenly wrap and sell the green part, tossing the white bit). Wrapped in plastic and kept dry, lemongrass will last for at least ten days in the fridge. Salad: Toss minced lemongrass with lime juice, fish sauce, sugar, minced shallot, hot sauce, and sliced Napa cabbage. Shellfish: Combine white wine, chopped lemongrass, chopped shallots, and crushed red pepper. Add two pounds of mussels; cover and steam until all shells have opened. Mugwort is most commonly used to treat disorders of the digestive tract and aid in all digestive functions and has been said to have properties which are antifungal, antibacterial, expectorant, and antiasthmatic. 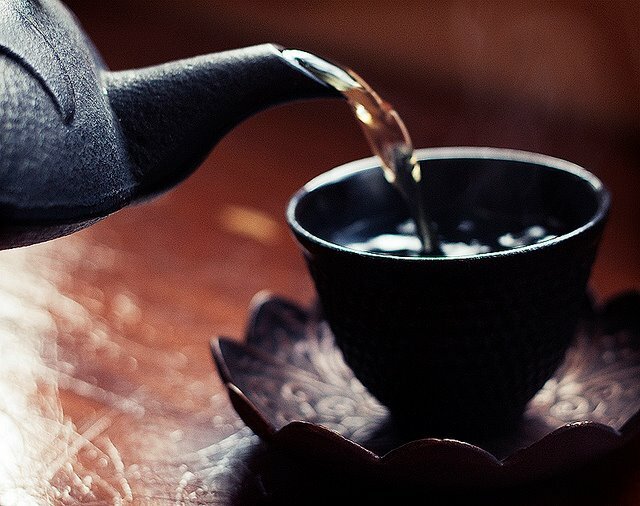 It is considered to be good herb for gastric disorder, stomach pain and bowel complains. It has been used for poor appetite, indigestion, travel sickness and stomach acidity. Mugwort is thought to be effective in treating a wide range of parasitic infections, such as tapeworm, roundworm, and threadworm. It is also considered effective against parasites that infect the skin like ringworm. 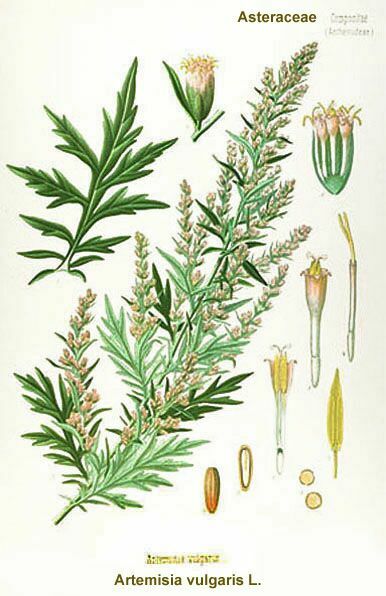 Traditionally mugwort has been use to stimulate irregular or suppressed menstruation. It is believed that it stimulates the uterus and that it is useful for menstrual pain and cramps. Furthermore it has been used to induce miscarriage probably due to the herbs ability to interfere with menstruation. Additionally mugwort has been used as a folk and herbal remedy for various ailments includingcolds, epilepsy, colic, fevers, asthma, bronchitis, sciatica, kidney problems and there is some scientific indication that it can lower blood sugar levels. Mugwort has also been used as an herbal remedy for nervousness, exhaustion, gout, bruises, chilblain and depression especially when it is associated with loss of appetite . This herb is said have mild narcotic and sedative properties which explain its uses to promote sleep in cases of insomnia. Because of its diuretic properties it is thought to have medicinal benefits for the liver, spleen, and kidney. It is also considered an excellent insect repellant. This herb has mild purgative abilities and might therefore be helpful for constipation. 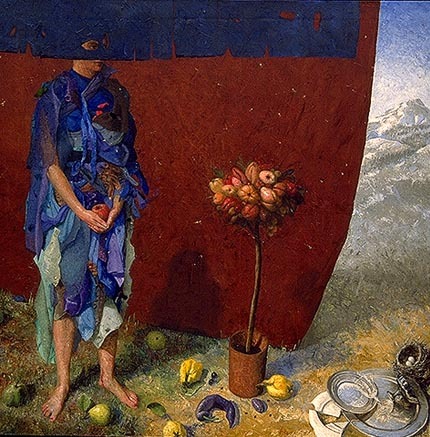 In folklore it is mostly famous for being considered a “dream” herb, enhancing remembrance of dreams, both during sleep and in trances, and precognitive dreaming or dreaming of future events. Celery Juice is rich in both potassium and sodium, and the following recipes make lovely sweet salty drinks which hit the spot if you’re feeling thirsty. 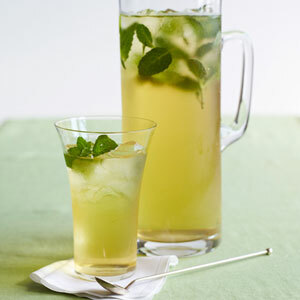 Delicious mixed with raw apple juice. Cut the peel off the lemon – some people like to leave this on but I find this makes the juice too bitter. 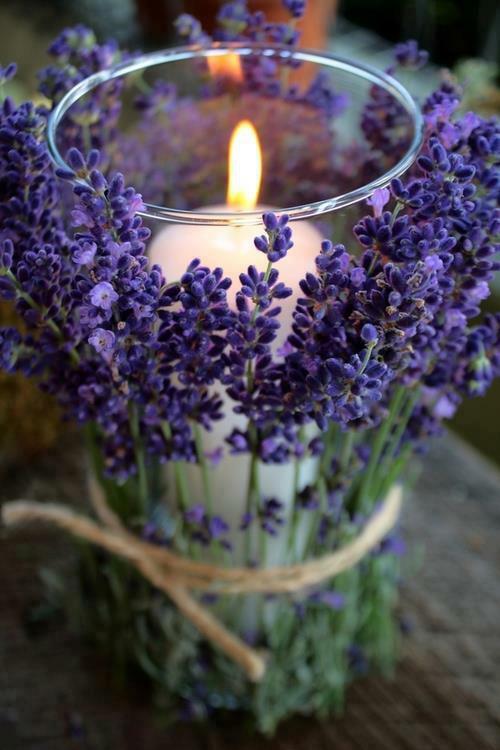 You can make a candle decorated with fresh lavender. 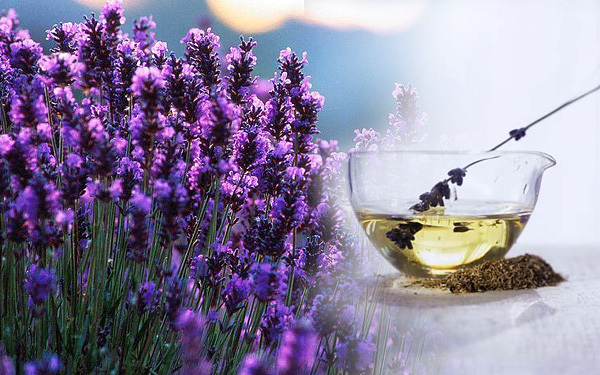 Or you can make a lavender scented candle, which this blogger explains. Growing your own is always a thought. I want to plant some.